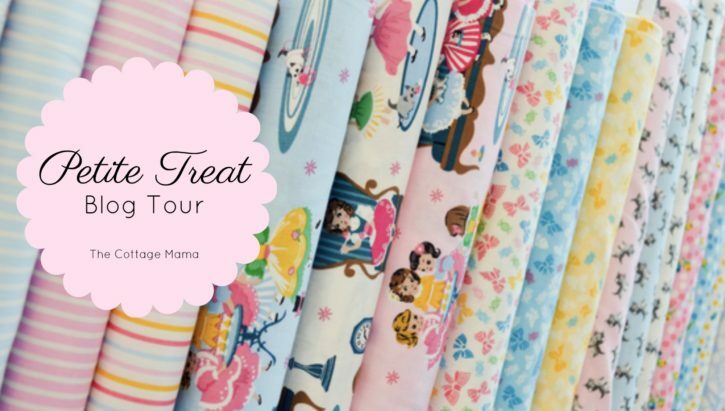 Today kicks off the Petite Treat fabric tour! 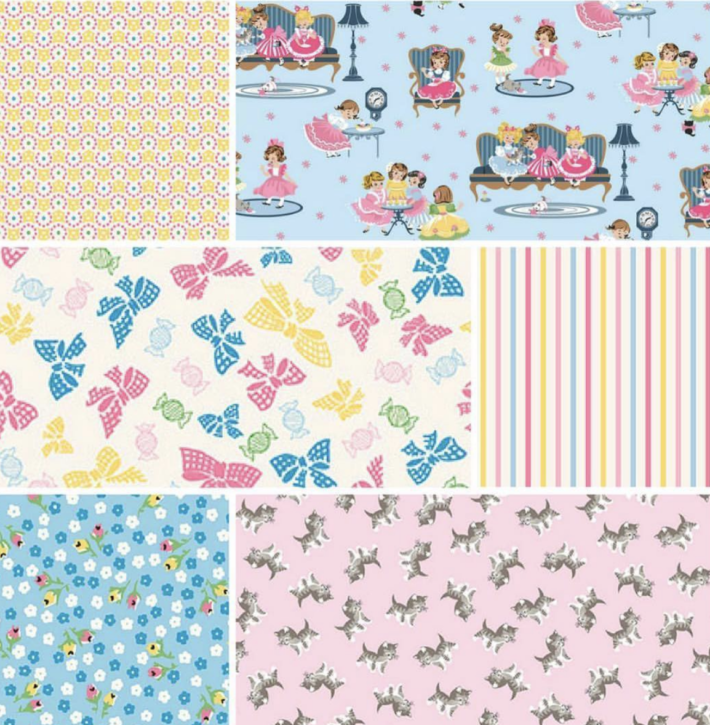 Petite Treat is my newest collection of fabric that I designed for Riley Blake Designs / Penny Rose Fabrics. 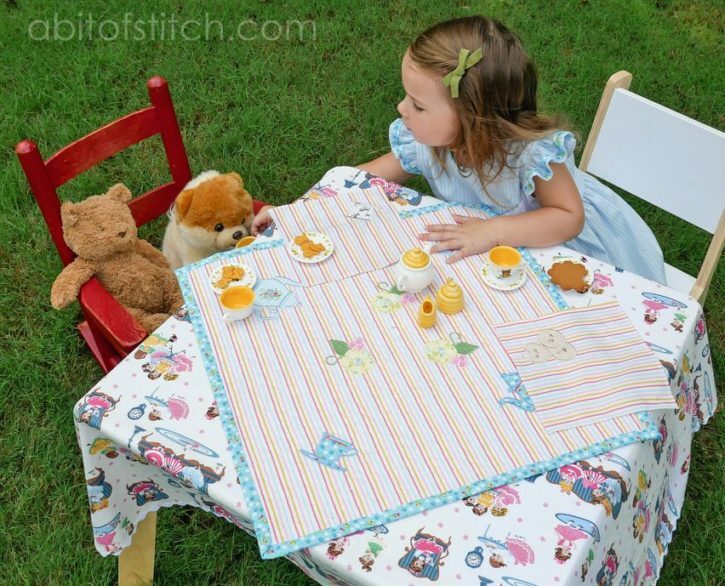 And first up on the tour is my dear friend, Evy Hawkins from A Bit of Stitch, sharing her Tea Time Table Topper. 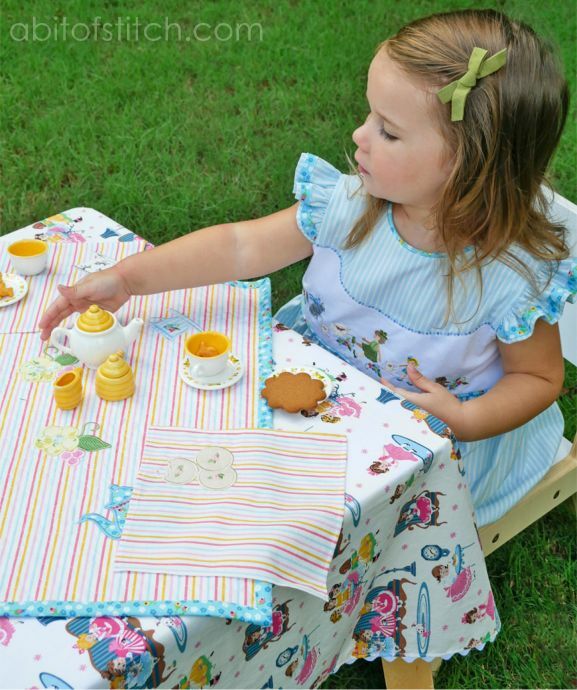 And if the table topper wasn’t sweet enough, she created the most adorable tea time set-up complete with one of the cutest dresses and a Petite Treat embellished boys shirt! 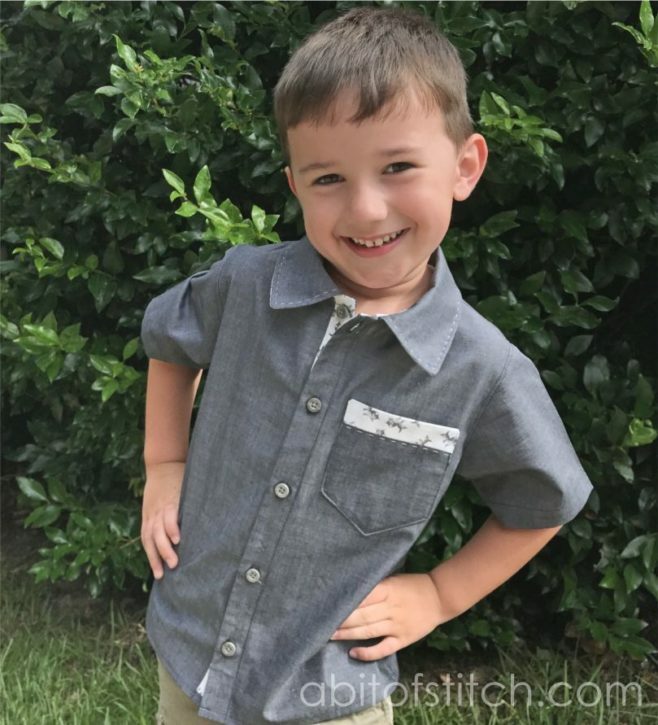 Look at the beautiful stitching around the collar and the pocket using the Baby Lock Sashiko machine. 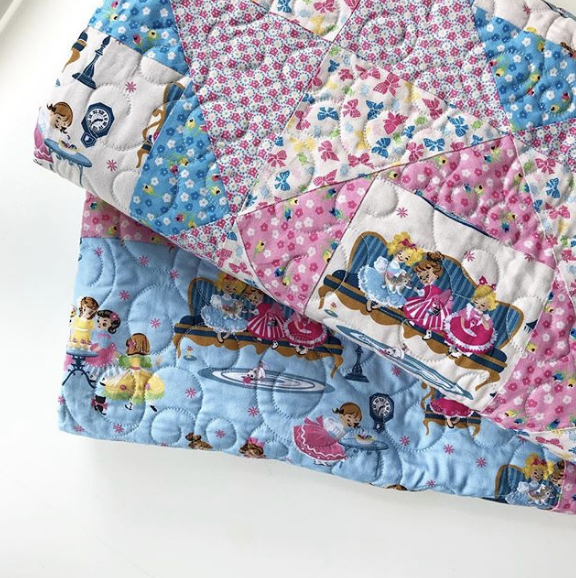 You can read more about Evy’s projects over on her blog with links to the patterns and embroidery designs used in these projects. 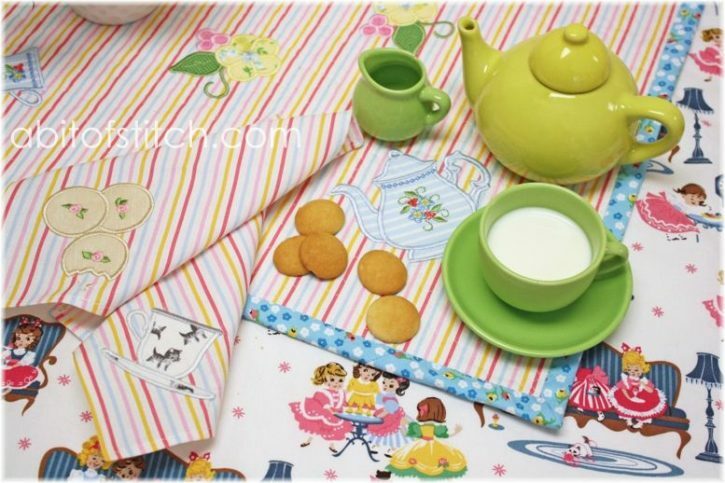 Petite Treat is now shipping from your favorite online retailers and is available at local quilt shops. 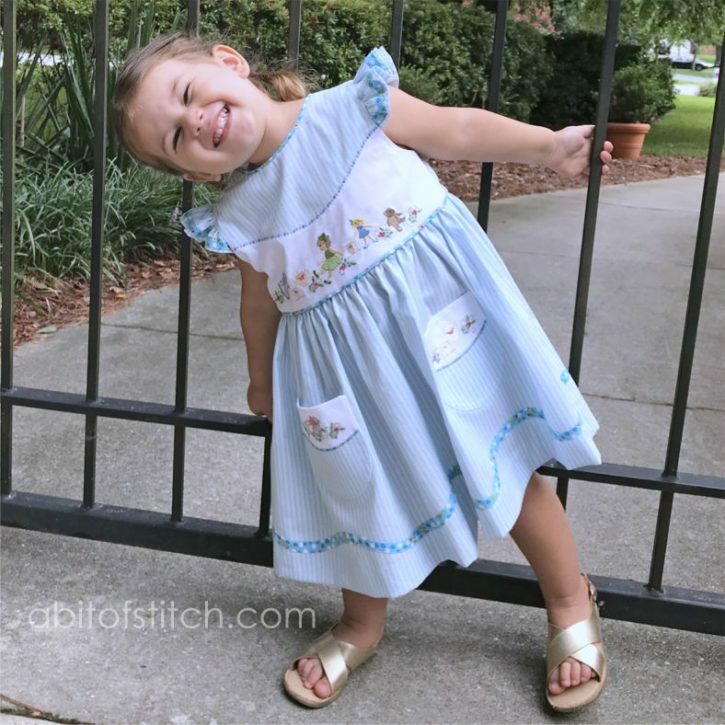 I will have bundles and precuts available in The Cottage Mama shop in the next week or so! I’ll make sure to announce it via social media when I have the fabric stocked.